In Acts 18:12, the Bibletells us that there was a man named Gallio who was the proconsul of the area of Achaia during the ministry of Paul. A proconsul is a government official similar to a governor or mayor. This piece of information is important because of a letter sent by the Roman Emperor during this time. 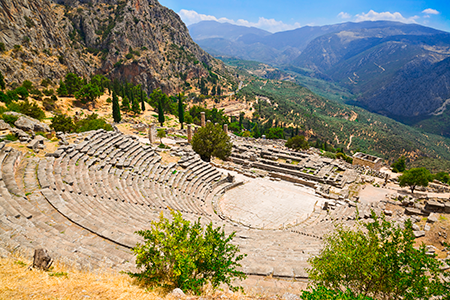 In the city of Delphi, archaeologists found four different fragments of a letter sent by Emperor Claudius. When they pieced them together, the Emperor said in the letter that it was to “Lucius Junius Gallio, my friend, and the proconsul of Achaia.” Not only did Luke record the name of Gallio accurately, but he also recorded his political office exactly as the Emperor wrote it. 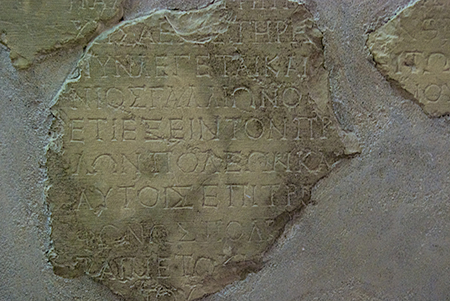 The importance of the Gallio inscription goes even deeper than that. This particular find shows how archaeology can give us a better understanding of the biblical text, especially in giving us dates and times that things happened. Because of this letter, it is possible to date the time that Gallio was a proconsul to about A.D. 51. 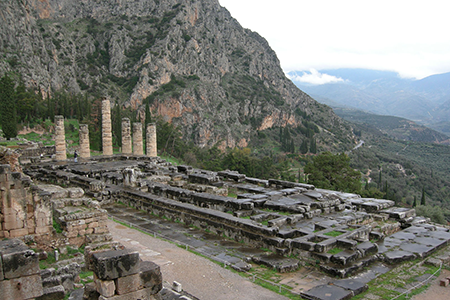 That would mean that Paul arrived in the city of Corinth in about the year A.D. 49-50. By being able to date this part of Paul’s work, we can get a good understanding of when Paul visited other churches during his missionary journeys. Once again, not only does archaeology help show that the Bible is accurate, it also helps us to understand more about what was going on during Bible times.